Großglockner is called as the highest point in Austria. It has the elevation around 3797 meters. 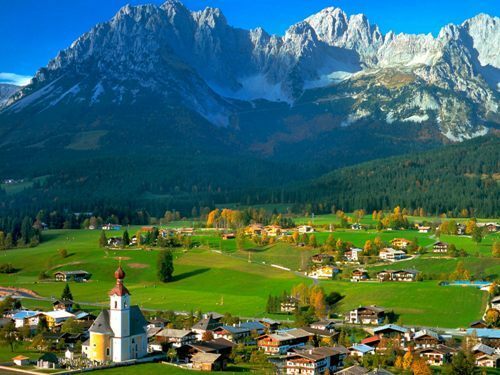 The people in Austria live well. The Austrian men in Austria always find jobs. That’s why this country is ranked as the second country with the lowest unemployment rate in Europe. Josef Madersperger is a famous inventor in Austria because this man invented a sewing machine in 1818. 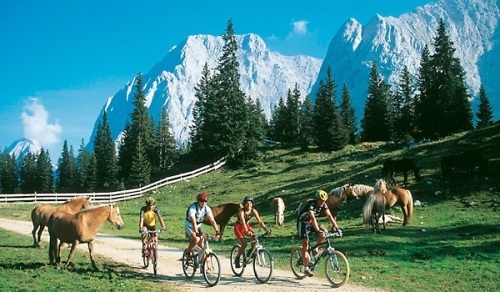 When you visit Austria, you need to know that euro is not considered as the main currency. 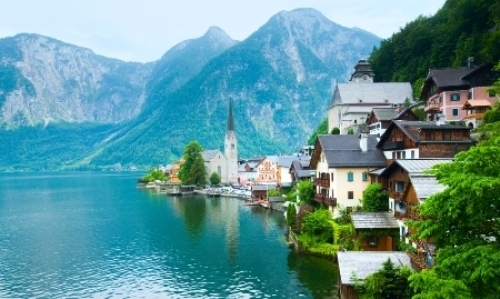 Most people in Austria speak Germany because it is used as the official language in the country. One of the famous men who grow up as an Austrian citizen was Arnold Schwarzenegger. This man is a wonderful actor in Hollywood. He also became the governor of California. 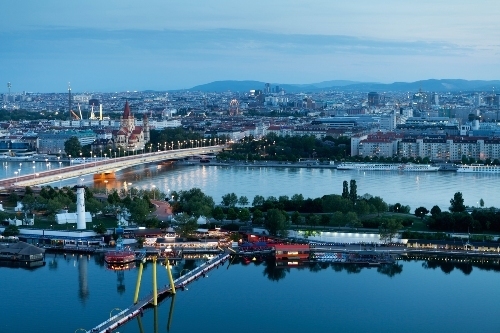 Austria is considered as a green country because more than 60 percent of electricity in the country is from the renewable sources such as wind or solar system. Another famous person coming from Austria was Ferdinand Porsche. This man was the founder of the prestigious car company, Porsche. One of the oldest national flags is coming from Austria. The flag was traced back from 1191. It was used by Duke Leopold V when he was in a battle of Acre. Imperial Treasury of the Hofburg is the home to the largest emerald in the world. It has the weight around 2860 carat. One of the most magnificent places in Austria is Schönbrunn Palace. This palace is so big since it has 1,440 rooms. It is considered as the summer palace of the Habsburgs. If you want to visit the oldest zoological garden in the world, you can just have to visit Tiergarten Schönbrunn. This garden was established in 1752. Vienna’s Central Cemetery is the largest one in Austria. You will be amazed because it contains 2.5 million tombs. There are many famous people buried in the cemetery. Some of them include Schubert, Brahms, Beethoven, Schoenberg, Gluck and Strauss. What do you think on facts about Austria? Myanmar Facts present the information about the country located in Southeast Asia. It was called Burma in the past.